It’s Friday, which means that it’s high time for our Gameview. We browse games, that you, our fellow readers, will find on our web-site next week! 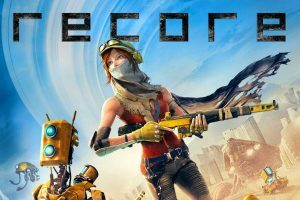 Today we’ve got Rive, Recore and Ember. If you are lookng for a new game or have doubts on this one, just wait for us to try it. 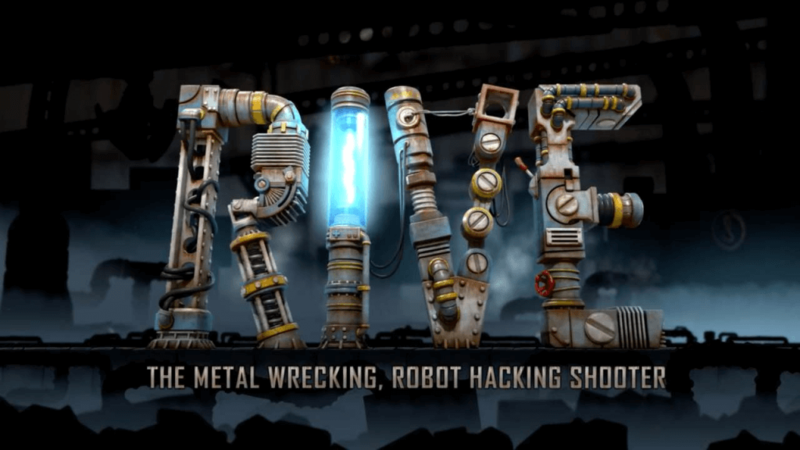 RIVE is a 2D arcade oldschool shoot’em up. Players are to take over the control of a modern combat drone, which can not only go back and forth, but also jump, fly and shoot on 360 degrees killing enemy robots. Besides, enemies can also be captured and reprogrammed with the help of further bonuces. Recore takes place in a desert world, where machines have almost destroyed humanity. Not all of them are evil, though. Some robots are trying to save humanity and restore their greateness. It’s them, who will accompany the main charachter of the game in the game. Besides, the world taken by machines will keep changing after sand storms, opening new paths and closing old ones. 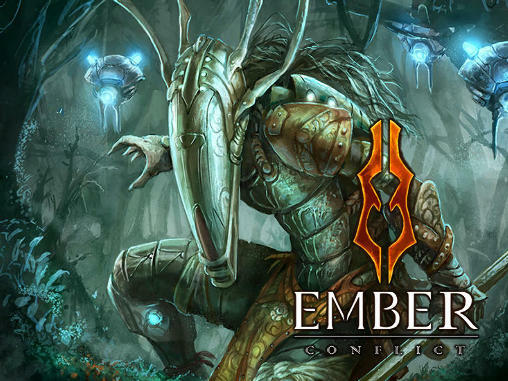 Ember has never seen light. Players will have to protect dying Ember-stars, that once fell from the sky, giving people hope. Long time ago, everything sunk in darkness, but Embers brought light and started the awakening ritual, held by powerful druids of “Lightbringers”. The world became bright, thanks to the power of Embers, but this was the exact reason to start a hunt for them, that led us to war. The main goal for players will become saving the shining mother. Your path starts from Deep Barrows in order to travel through many locations and reach the City of Light. Of course, there are many obstacles to overcome, strangers to meet and decisions to make, that will change both the world and your fate.